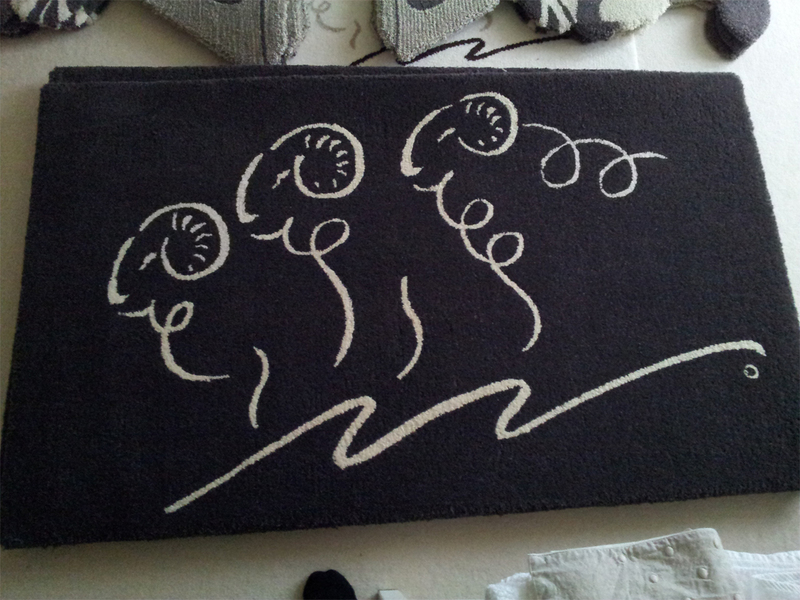 We are proud to introduce you to our stunning heavy-weight woollen floor rugs and NEW custom design service. 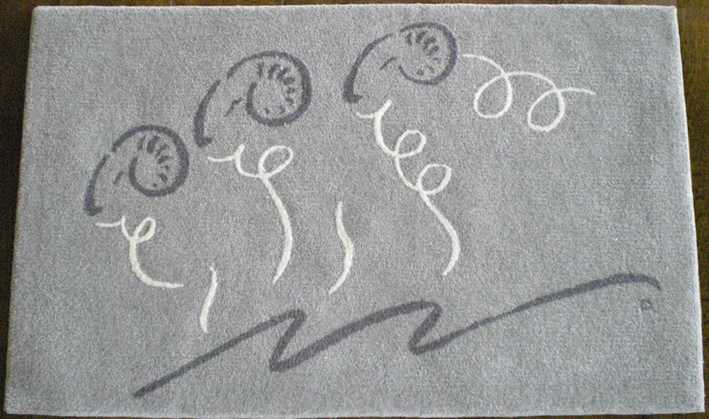 These rugs are typically around the luxury 90oz/yd2 weight (most good quality tufted carpets start at 40oz/yd2) and feature our special Three Sheep Real Shetland logo. We tend to carry a small amount of stock in our own designs but they don't tend to last long, please see product description for more info. Whatever pattern, colour combination, pile height/weight or size and shape we can make it for you. Although we generally use Platinum Certified British wool (wool guaranteed 100% British by The British Wool Marketing Board) we are able to use any fiber within reason to construct your custom floor rug. Custom Pricing - Custom designs have many variables, all of which affect the final sale price. If you would like to get a feel for pricing the best thing to do is to drop us an email or give us a call, contact info below.